What is Multiple Sclerosis? 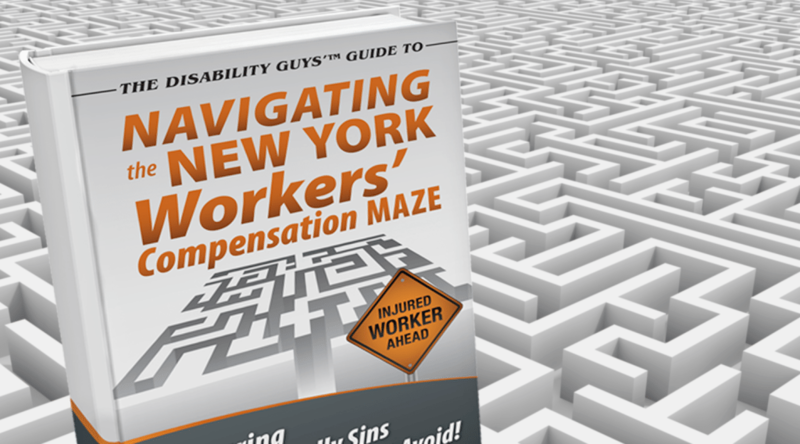 â NY Disability Attorney | Markhoff & Mittman, P.C. Multiple sclerosis is often referred to by its initials MS. It is a chronic medical condition which affects the central nervous system including the optic nerves, the brain, and the spinal cord. There are nearly 350,000 people currently living with MS today. Women are twice as likely to develop multiple sclerosis than men and symptoms generally begin to appear during the ages of 15 years old and 45 years old. Those diagnosed with multiple sclerosis develop patches of sclerosis (plague) on the spinal cord and the brain. Symptoms exhibited by those with MS include the loss of vision, weakness, fatigue, changes in moods, and difficulties with bladder control. Depending on where the plaques are located and their size while dictate how the condition affects individuals. Serious cases of multiple sclerosis will develop into more severe symptoms. Paralysis is common among patients. Multiple sclerosis is an auto-immune condition because one’s central nervous system is attacked by their immune system. Each nerve in the body is covered with a protective barrier called myelin. Myelin also is essential in transmitting the electric impulses from the nervous system to the brain. Persons with MS will lose myelin in multiple areas leaving the scar known as sclerosis. With missing myelin in different locations through the body, nerve impulses cannot be successfully transmitted to the brain so the body is unresponsive to what the brain is telling it to do. There are several potential causes of multiple sclerosis including genetics, environmental factors, and infections. Too much salt intake has also been linked to the development of auto immune diseases. MS will also impact individuals differently. For some the condition will be aggressive in a short period of time while others may only experience periodic symptoms. There is not a one-size-fits-all solution or treatment for dealing with multiple sclerosis.